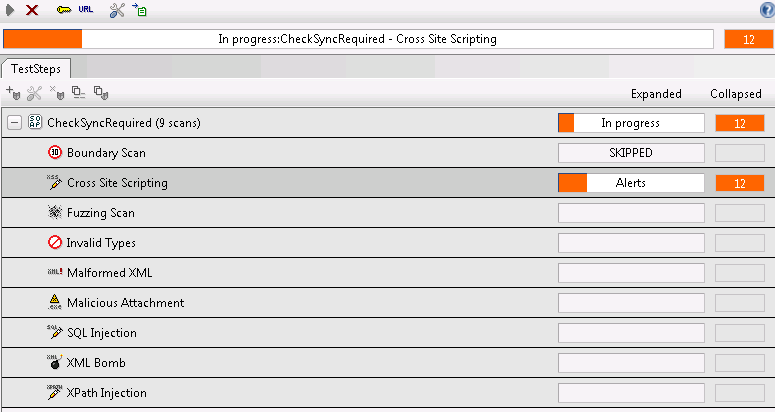 I am using soapUI as well. 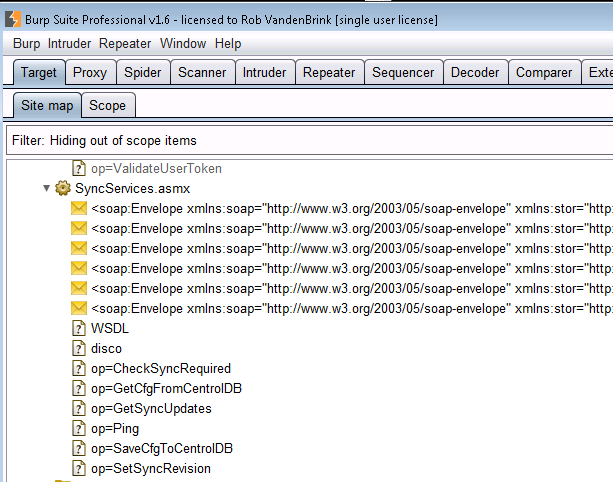 I have a few commercial tools and all of them support SOAP API calls but none of them can scan REST services at that time. I would be interested to know if anyone has good ones for RESTful services. 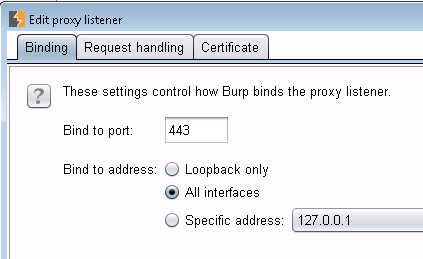 You can also just roll back to soapUI 4.01 to solve the TLS/SSL problem.